Silom Galleria, 919/1 Silom Rd. 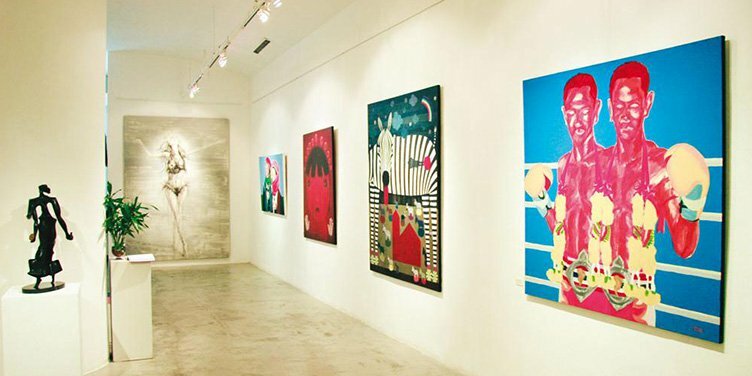 Gossip Gallery Bangkok is showcasing contemporary art piece from local and international artists with a rotation every second month for solo artists with a workshop to start with. White washed walls provide an un-obtrusive backdrop from the artworks. 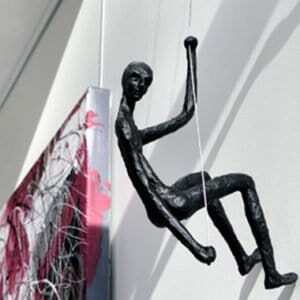 Mainly painting and sculpture are showing at the gallery.